Verizon may not be getting the Nokia Lumia 920 on launch but they’re not going to let the customers miss out on Windows Phone 8 by including the HTC Phone 8X in their line-up. However, if you’re Verizon subscriber who decided to jump on the Windows Phone 8 bandwagon by ordering the HTC Phone 8X, then you may be getting a little antsy as to why your device hasn’t shipped yet. In an effort to appease their customers and to thank them for waiting patiently, Verizon is offering affected HTC Phone 8X fans a generous 30% discount on any case in its store. 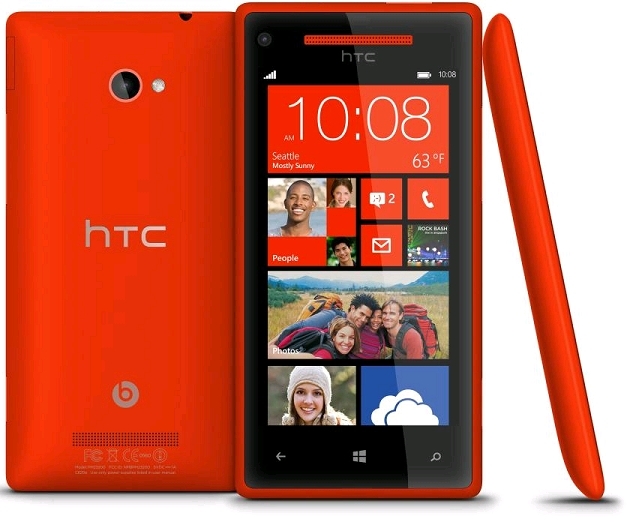 The HTC Phone 8X, as well as the Nokia Lumia 822, goes on sale in most stores starting tomorrow. Did you get your HTC Phone 8X through Verizon? Will you be taking advantage of the discount for cases that their offering as a token of appreciation? Let us know in the comments below!